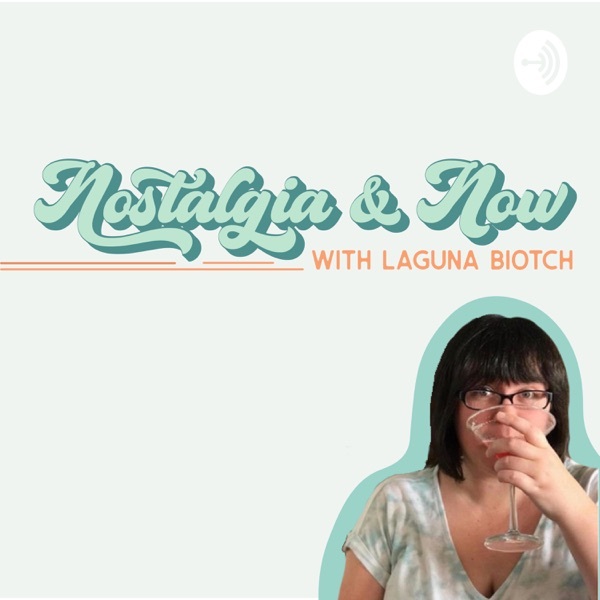 Welcome to the official Laguna Biotch Podcast where I talk about everything Laguna Beach, The Hills, Very Cavallari, and then offer some unsolicited advice! Be sure to listen and follow Laguna_Biotch on Instagram! Reagan From Very Cavallari Joins! I am so excited that Reagan from Very Cavallari joined me this past week! If you didn't know I was on her podcast Relatable with Reagan and Jennica last week and she returned the favor! Jennica wasn't planning on joining but I am sure glad that she did! Listen to find out how Reagan ended up on Very Cavallari, her favorite Nashville spots, and why you should always leave your IPad at home if you're planning on going to a bar. Be sure to subscribe, rate, and follow Laguna_Biotch on Instagram! As we go on, we remember, right? The crew tackles graduation day which leaves room for very little drama! There is a lot of skateboarding, graduation gifts, and it's just a great day. I totally forgot to quote Lo saying "Everyday is a fashion show" and I will never EVER forgive myself. At the end I talk a little bit about what is going on in my life and why this podcast was a bit messy. Colby Dee from Very Cavallari Joins! Colby Dee from Very Cavallari joins me to chat about everything from Very Cavallari (duh), to crying, to Kelly Clarkson, to her own music! Listen to get a little bit more insight about her issues with Kaylee and how Kristin Cavallari is as a boss! The crew goes camping, Christina sings at her dad's church, and Lo goes on an absolutely awful date! I also get into my anxiety, how to handle small talk, and traveling tips. I go over the last prom for LC, Lo, Stephen, and the rest of the crew! After I break down the episode I talk a bit about Very Cavallari, hint at some potential podcast guests, and my loyalty to certain cast members. This episode I break down Trey vs Little Man, the Blink 182 concert, horrible editing, and the Shannon vs Kristin saga! Very Cavallari Season 2 Is Here! Let's take a quick break from Laguna and talk about Very Cavallari, just for this week! Tonight season 2 premiered and I have some thoughts! From the farm animals to Shannon being fired and everything in between. Alex H Joins The Laguna Biotch Podcast! Alex H was nice enough to join the podcast to talk about life after Laguna, moving to Hawaii, friendship breakups, Aaron Carter and more this week! A deep dive into the Cabo episode of season 1, a shallow dive into the Lo and LC drama, Hills reboot release date, and finally tell you the first guest on the podcast! This episode is a very Christina and Morgan heavy episode where I talk about her Broadway audition, her birthday, and how LC and Lo were on the I forgot you list. I also talk about the nasty DM I received and if Laguna was filmed in 2019. The birth of the word Dunzo and Stephen dances with a Gigi Hadid lookalike! If there is a bonfire in Laguna you know that means there is going to be drama. This week we take a deep dive into the second episode of season one where Morgan doesn't get into her dream school (or does she), Trey hosts and AYA open mic night, Kristin and Jessica cook! Let's get into it! If you loved Laguna Beach on MTV, I am serving you with all of the nostalgia possible by giving a rundown of each and every episode!